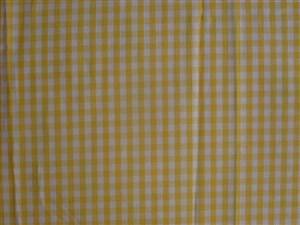 Small yellow 1/8th"check gingham fabric. Others colours available. 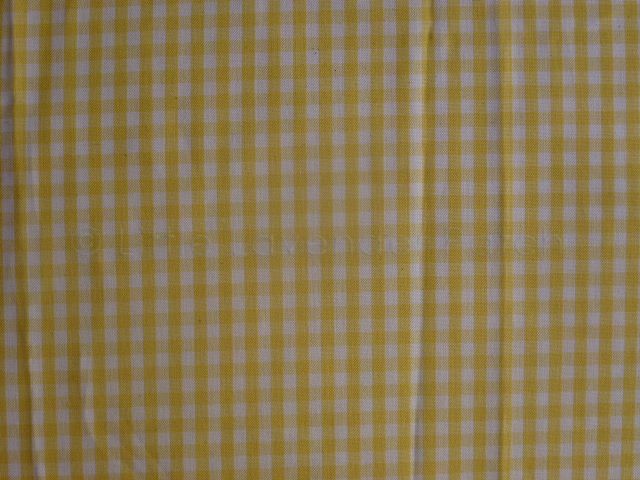 Is 100% cotton . Available by fat quarters 28 x 19.5"